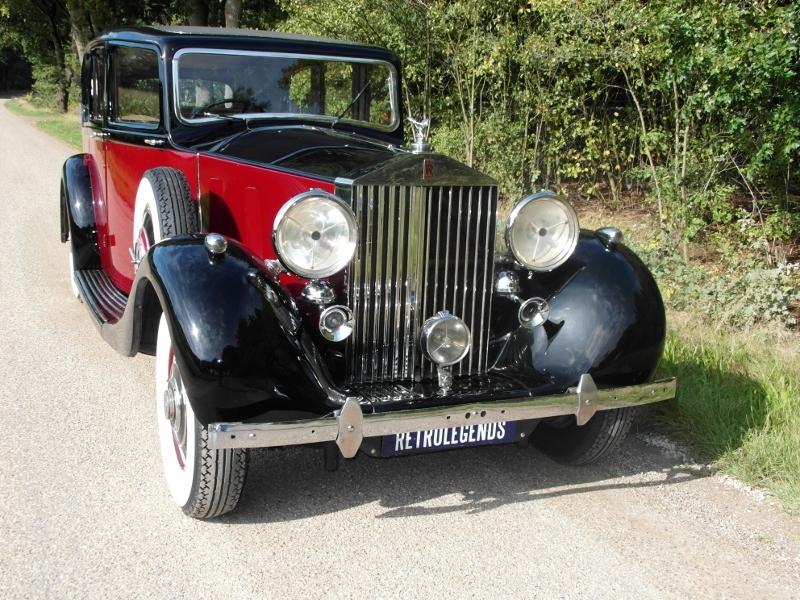 This particular Rolls-Royce chassis was on test on the day befor Christmas 1936. 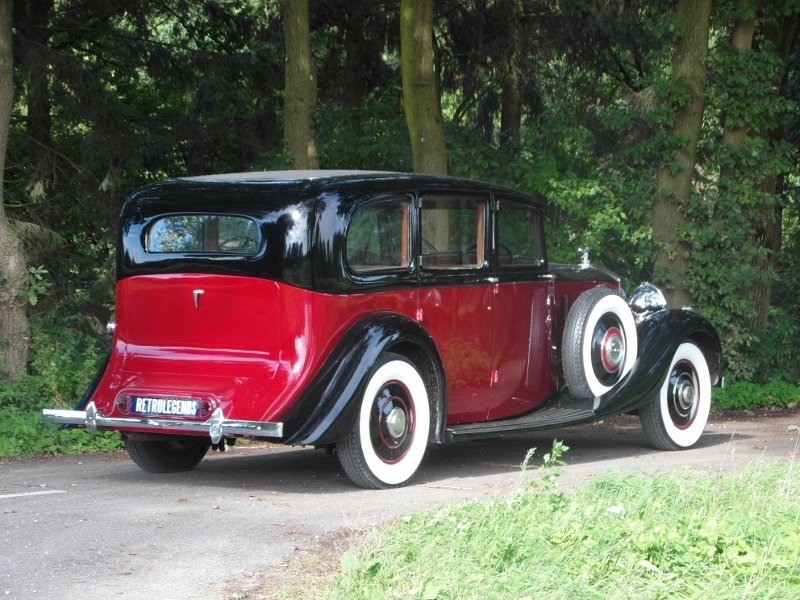 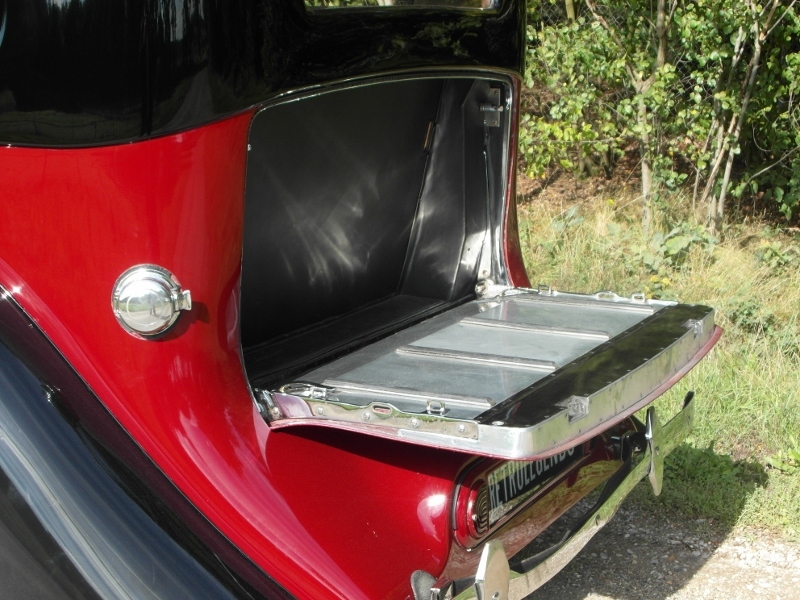 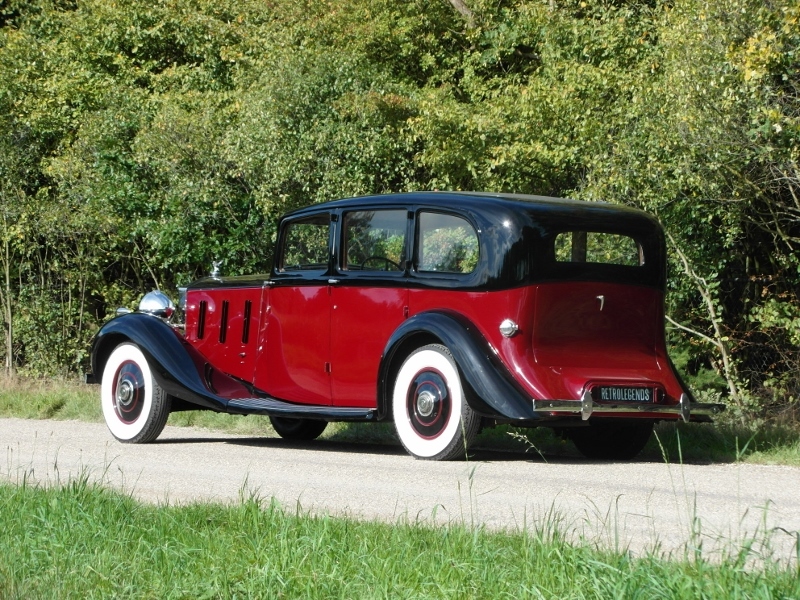 The chassis was delivered to Barker coachworks on the first of February 1937. 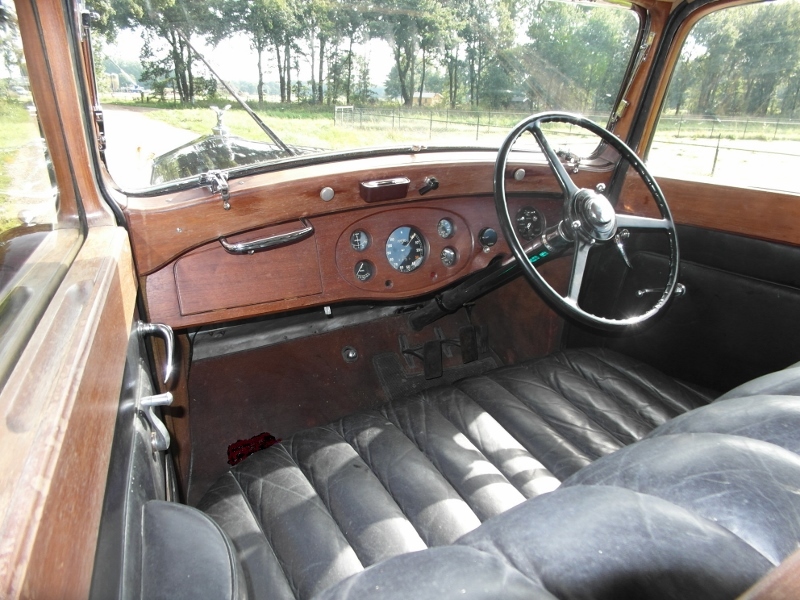 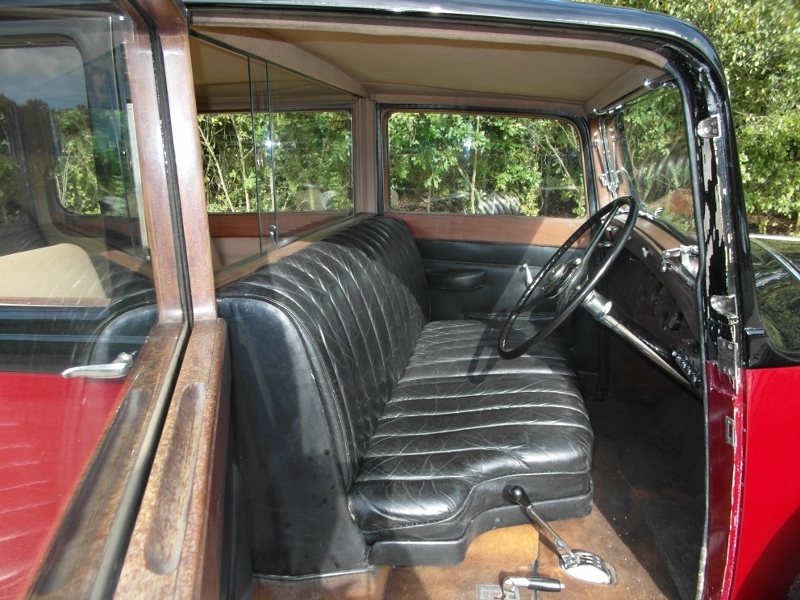 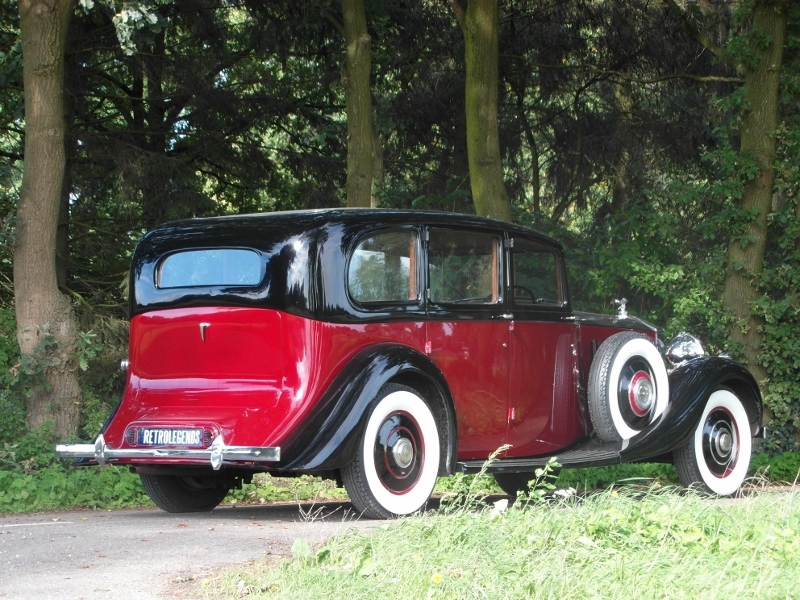 On the 29th of May 1937 the car was delivered to her first owner Mr. N. Mc Callum in Bidston Cheshire Great Britain. 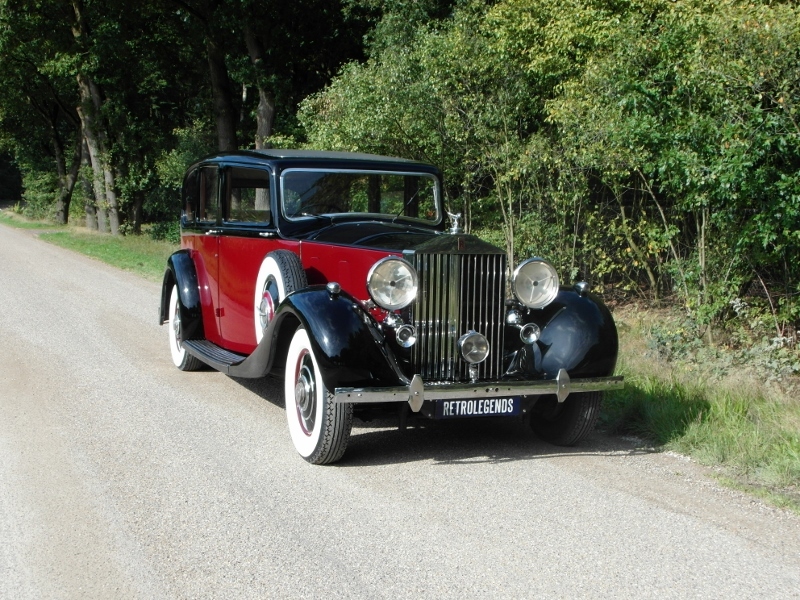 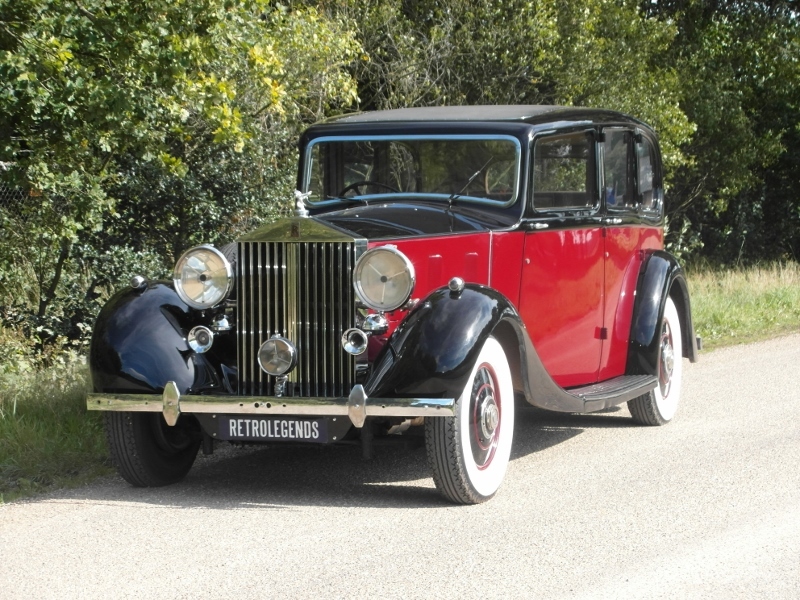 Later the car was sold to Mr. A. Steinberg of Theatre Royal in Margate GB. 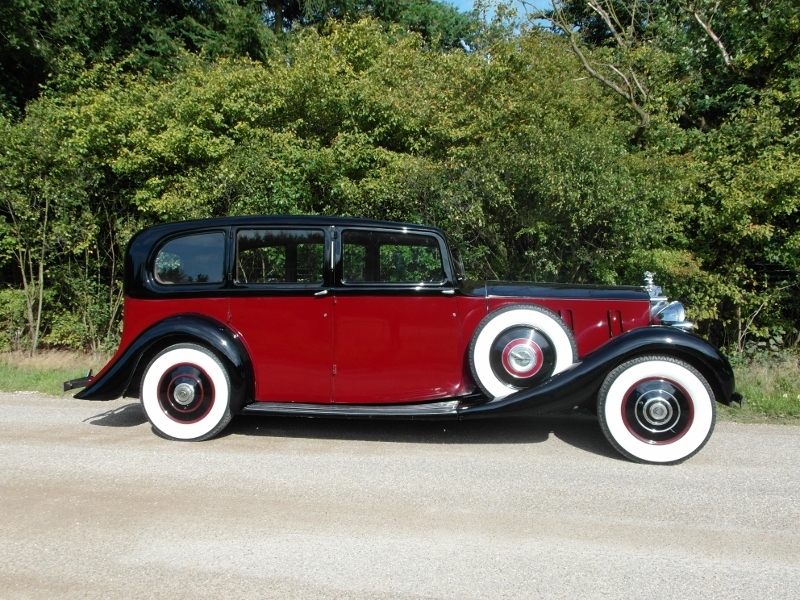 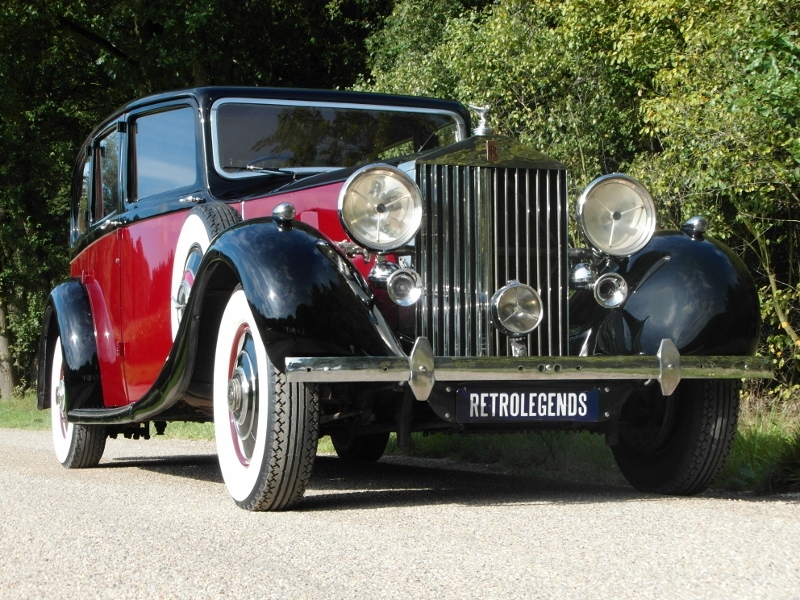 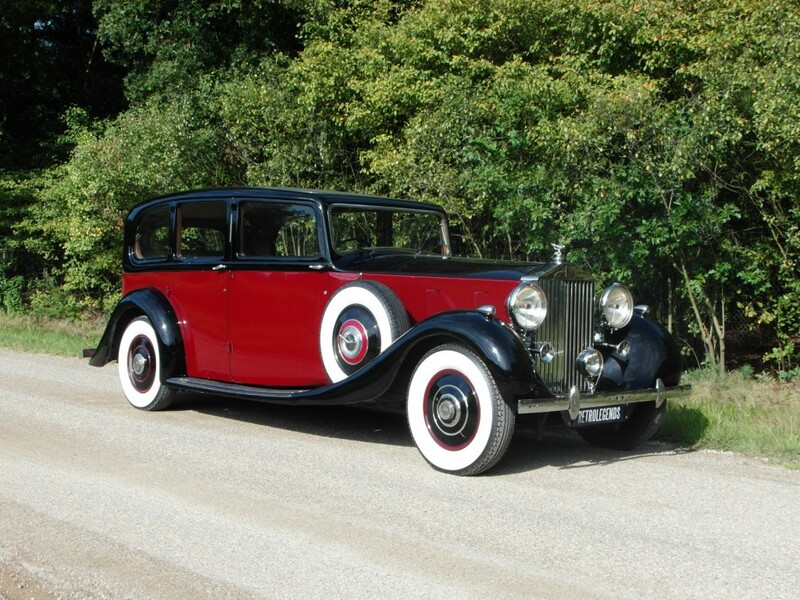 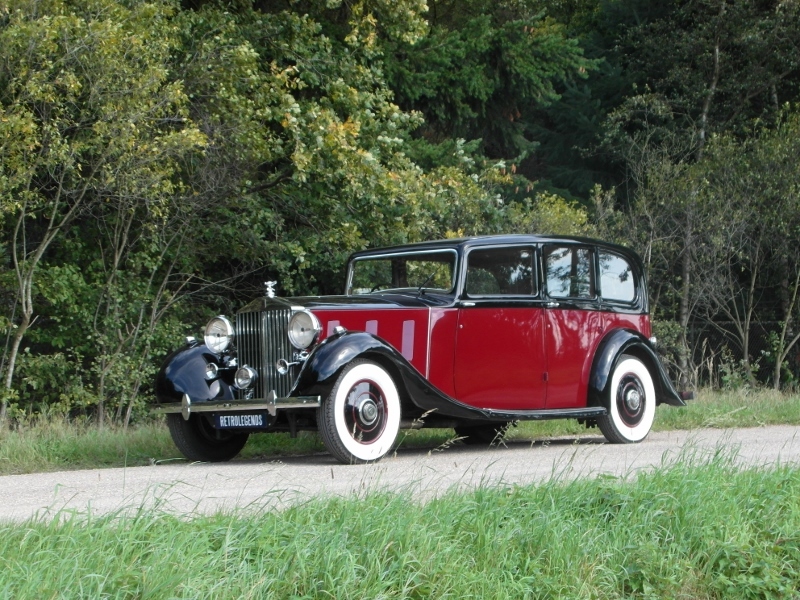 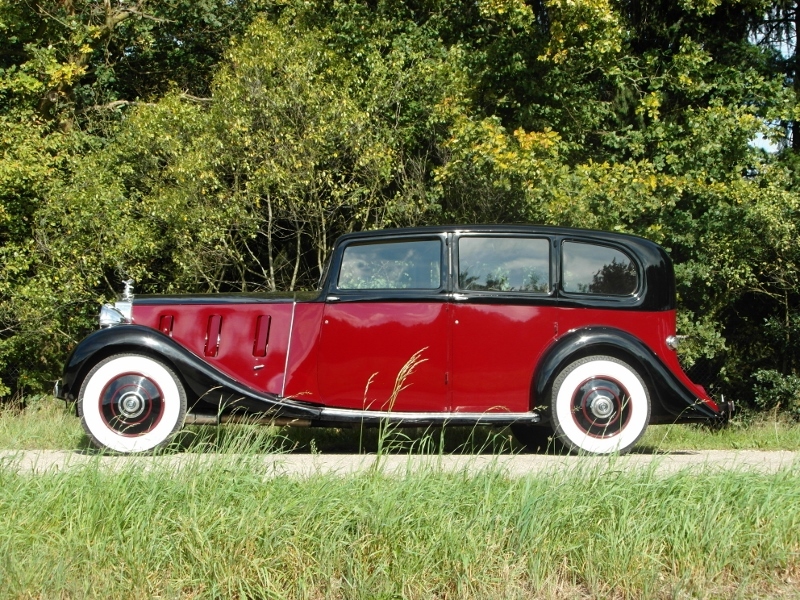 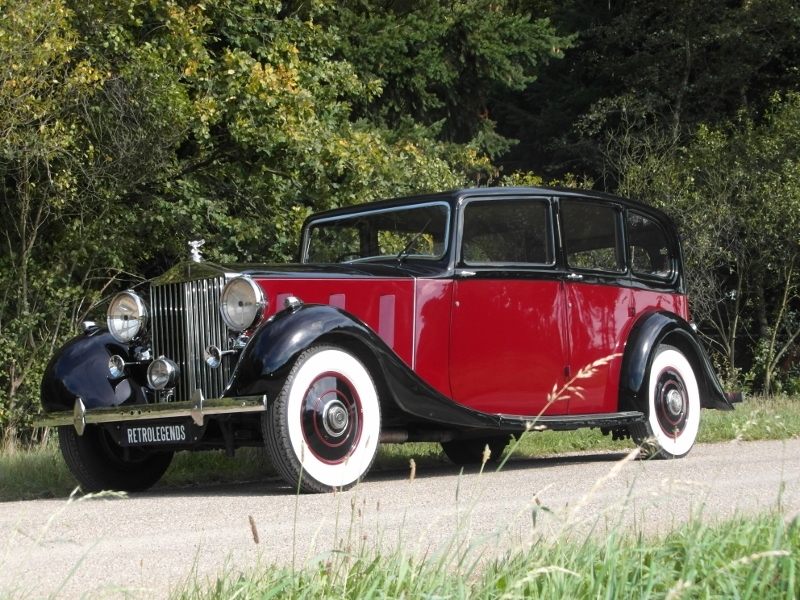 In 1954 this Rolls-Royce with chassisnumber 3-BU-110 was sold to Parr & Son in Belgrave Gate Leicester GB. 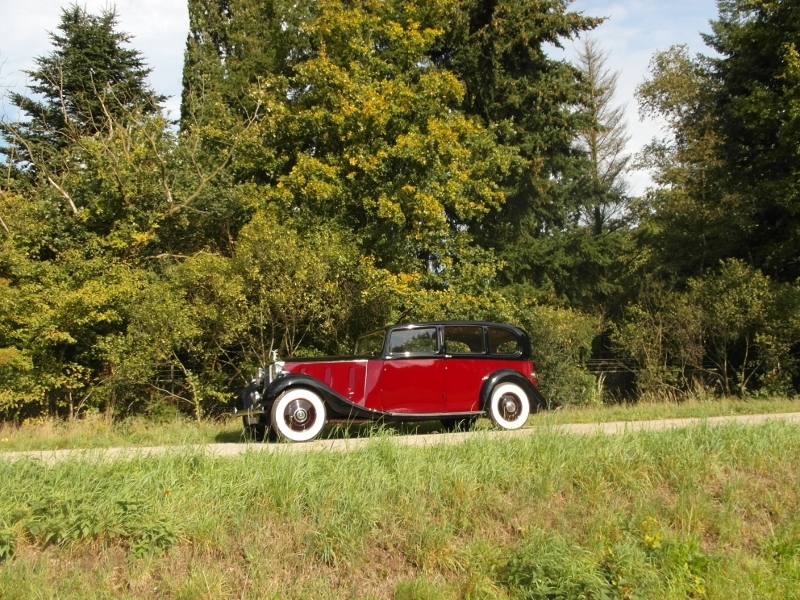 In the seventies of the 20th century the car was sold to France, since 2003 the car spent her life in Portugal. 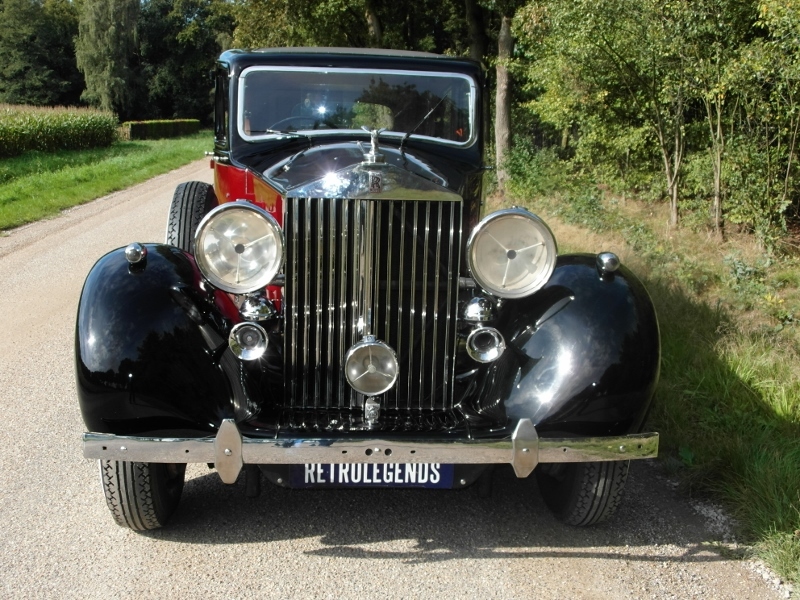 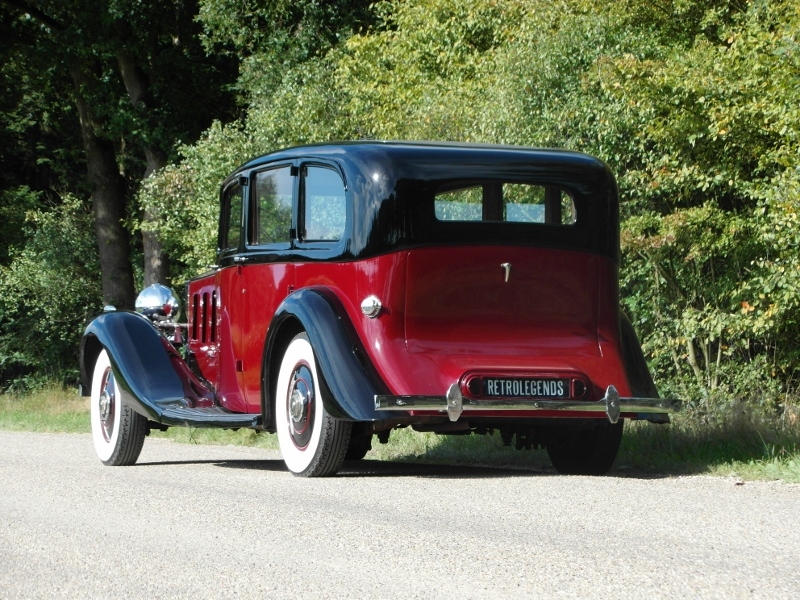 Recently the Rolls-Royce is imported in The Netherlands. 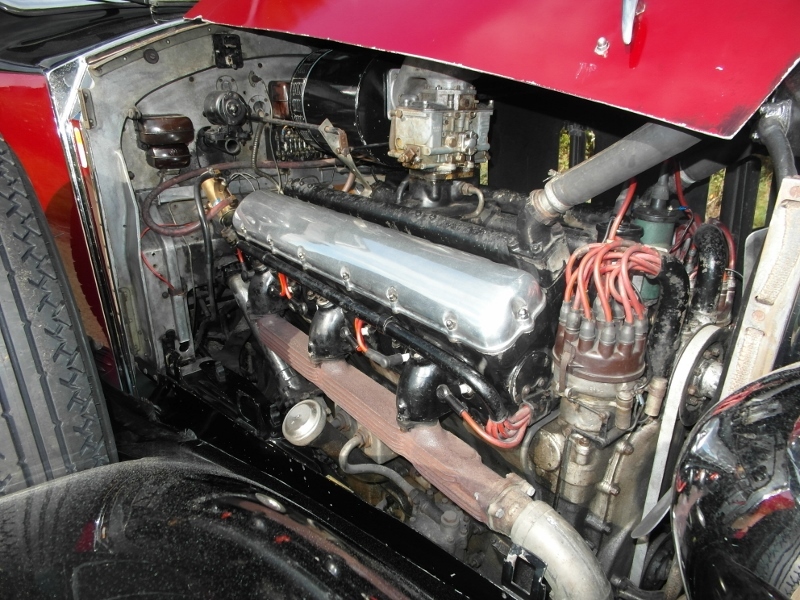 Still her original engine J-18-R is in the car. 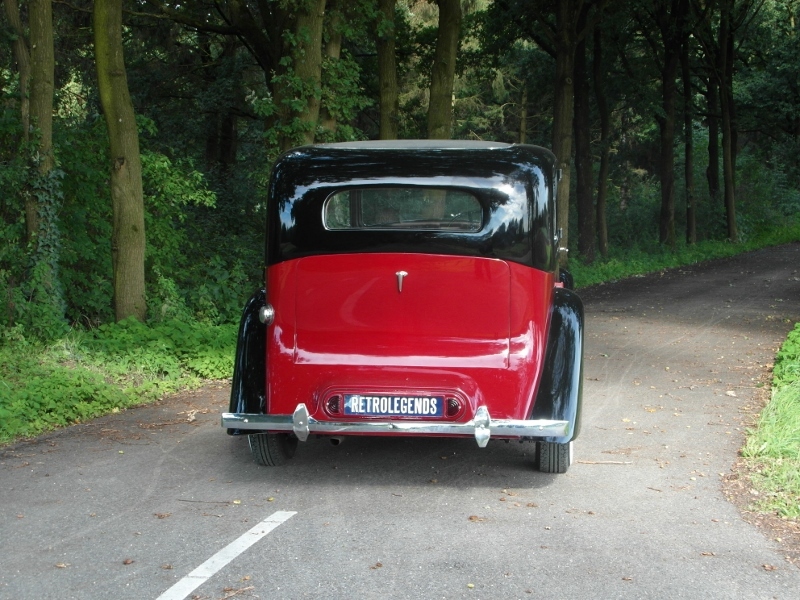 Car has a new radiator, new waterpump, exhaustpipe and tyres. 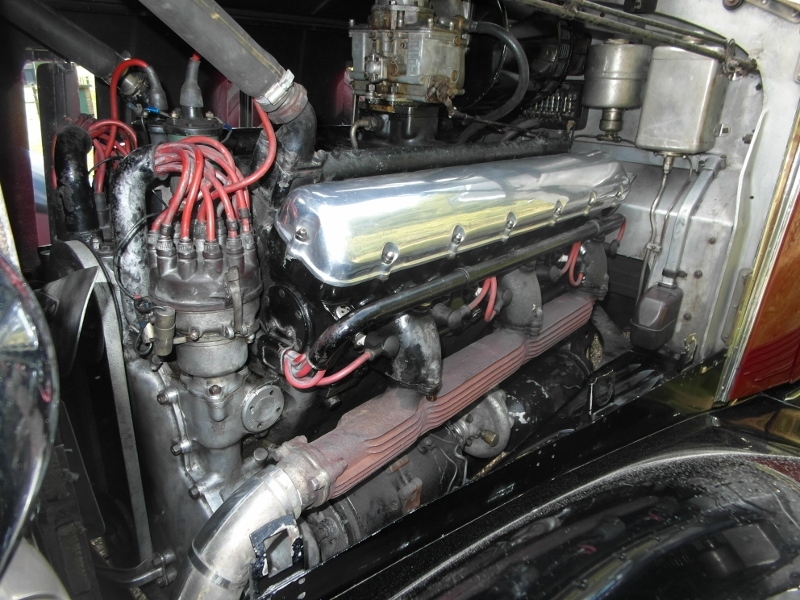 Also copy of factory buildsheet is available. 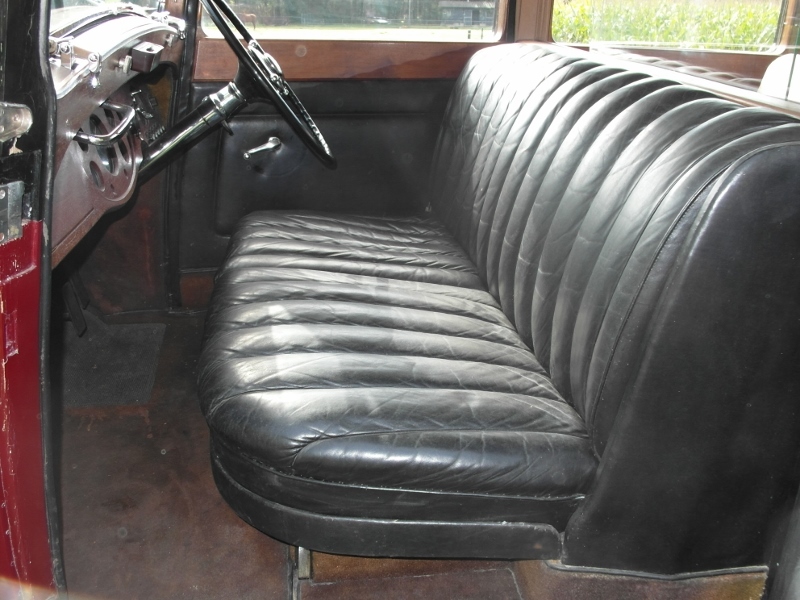 Black leather on frond seat. 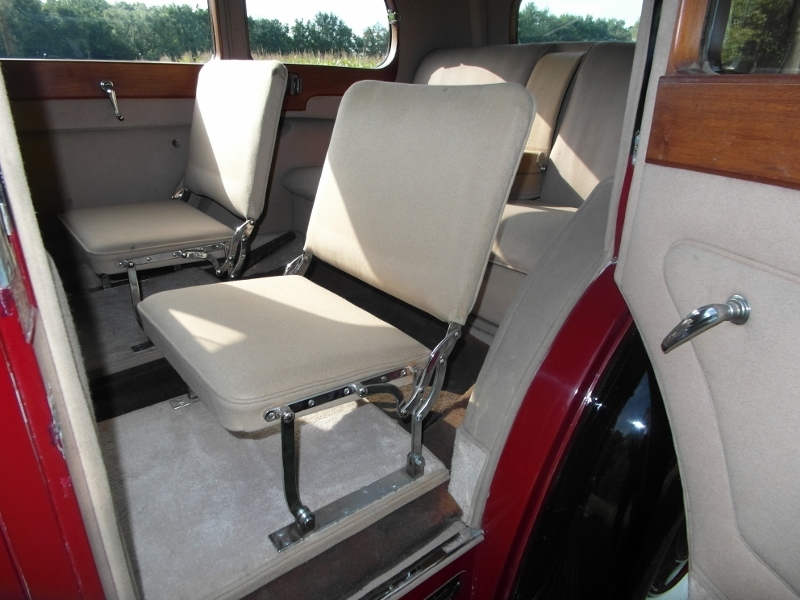 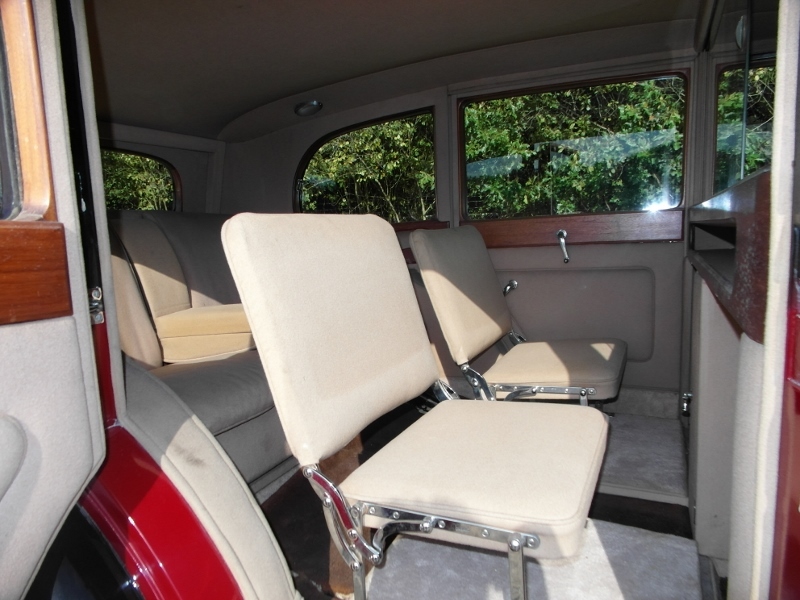 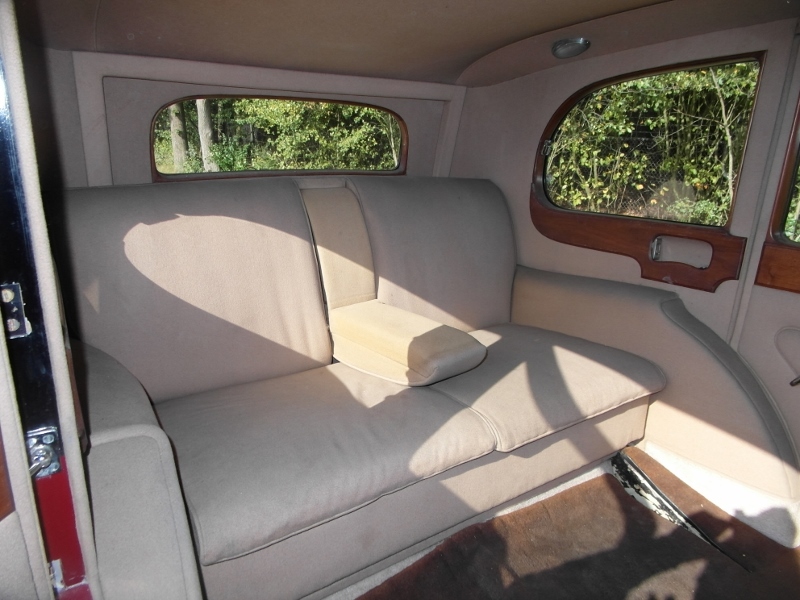 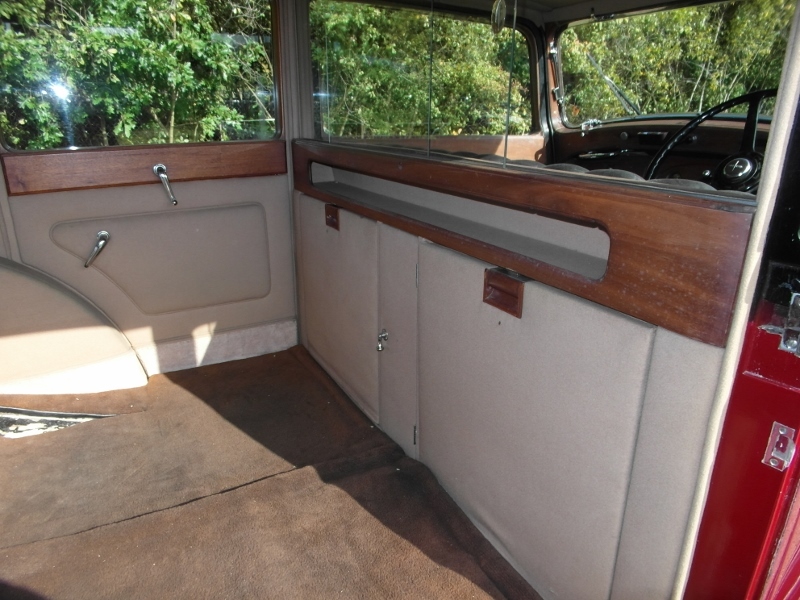 Beige cloth on rear seats and fold away seats.